Versatility is at the heart of the SLR-3000 workshop light from Unilite. 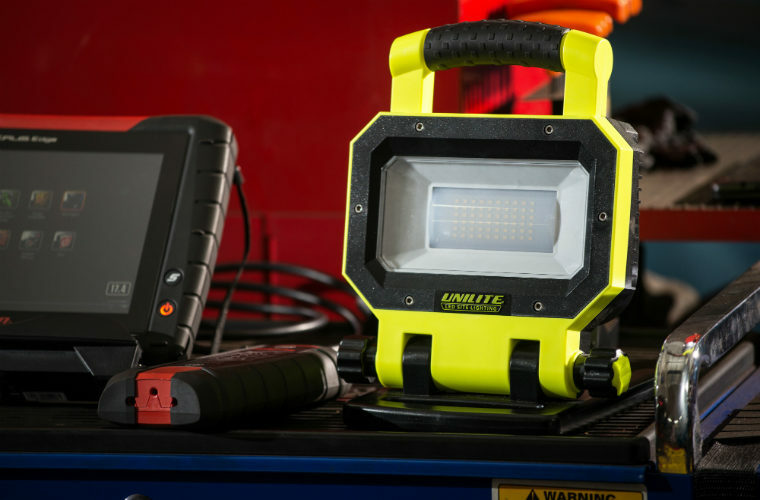 Unilite, the global manufacturer of lights, has released the SLR-3000, a new workshop lighting solution that can be fixed to any metal surface thanks to its magnetic feet, offering a six-hour battery life. In a statement, Unilite suggested it could be a ‘best friend’ for most garage tasks. It read: “Lighting in garages is essential for both helping to see the task at hand and importantly for safety – this is where the SLR-3000 comes into play. “With a bright light and a wad of features, it can be your best friend in most garage tasks. “The SLR-3000 has a 3000 Lumen beam from its Samsung SMD LEDs, helping it to produce an even spread of light. “This is dispersed with the help of an acrylic LED diffuser, sending the beam out in an even spread. 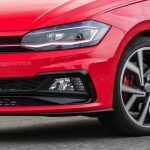 “The battery used to power the light is a 6600 mAh lithium-ion battery, which offers a maximum six hours of usage thanks to the 50 per cent dim option. “It can also be swapped with a spare battery if required, which can additionally be used as a powerpack for recharging smartphones and other devices. “Positioning the SLR-3000 in the right place is a breeze. “With strong magnetic feet, it can be placed in elevated positions, such as under a ramp or bonnet to help light those hard to see areas. Find out more about Unilite and its lighting products by clicking ‘more details’ below.